The NP-PA5520W NEC projector lamp replacement comes with a genuine original 330 watt Ushio NSH bulb inside. This lamp is rated at 5,500 lumens (brightness equal to the original NEC projector lamp). The NP-PA5520W lamp has a rated life of 3,000 hours (4,000 hours in Eco mode). 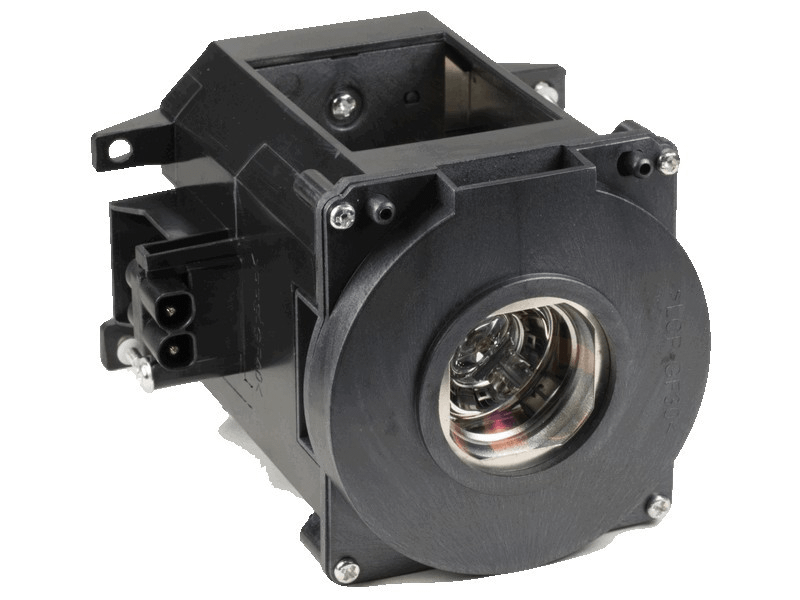 Our NEC NP-PA5520W replacement projector lamps are made with a high quality USHIO brand NSH bulb with main components made in Japan. Beware of cheaper lamps made with generic bulbs with lower quality and lower light output. NP-PA5520W NEC Projector Lamp Replacement. Projector Lamp Assembly with High Quality Genuine Original Ushio Bulb inside. Excellent service and high quality lamp that had no problems with installation.